The accreditation of BUFF 2019 is now open! The accreditation gives you access to all films screenings in the program and seminars. It also provides you access to BUFF’s digital film suite (video library), an invitation to the Opening Ceremony, Award Ceremony and other special events. Professionals working with films, or areas related to films for, for children and young adults are eligible for an industry accreditation. 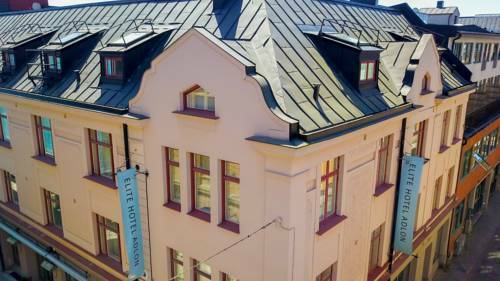 The accreditation costs 700 SEK (excl. VAT 25%) – until March 11th. After March 11th the accreditation fee is 900 SEK (excl. VAT 25%). If you are a member of the press and want to report or write articles from BUFF Filmfestival, you can apply for press accreditation, free of charge. For press: Please describe how you want to cover BUFF Filmfestival 2019. If possible, please add links to your previously published material from BUFF Filmfestival. To apply for accreditation please visit BUFF’s EVENTIVAL-PAGE HERE. Step 1: Create your personal account at BUFFs EVENTIVAL-PAGE. Step 2: Apply for either INDUSTRY or PRESS BADGE. BUFF Festival Centre is open during the festival week and is happy to help you with any questions regarding the festival, this is also where you collect your accreditation badge. 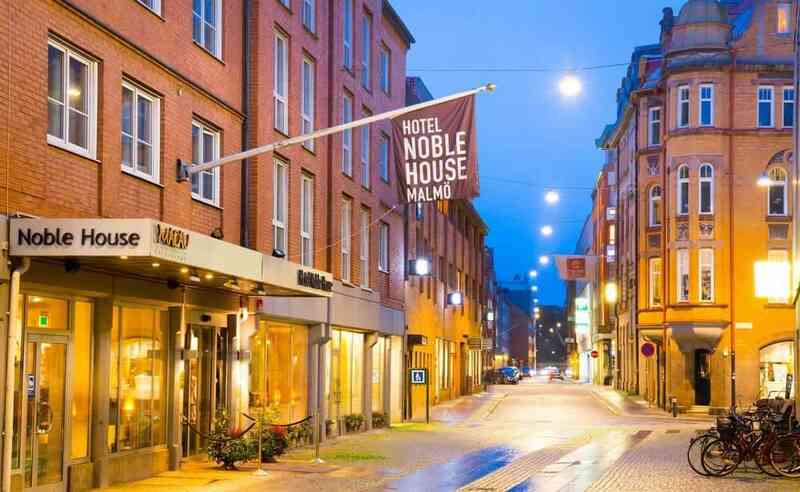 BUFF Festival Centre is located at Hotel Noble House, Best Western Plus (Per Weijersgatan 6). Invitations to the opening ceremony and the award ceremony will go out at the end of February. The seats are distributed according to the first-come, first served-principle. So make your accreditation before then, to be sure to have a seat at the events. Tickets and seats for the seminars are available from February the 11th. 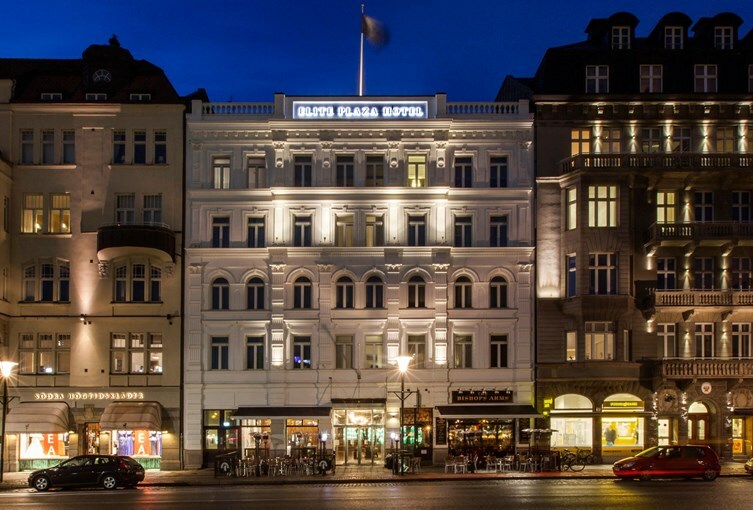 We look forward to seeing you at BUFF Malmö 2019! 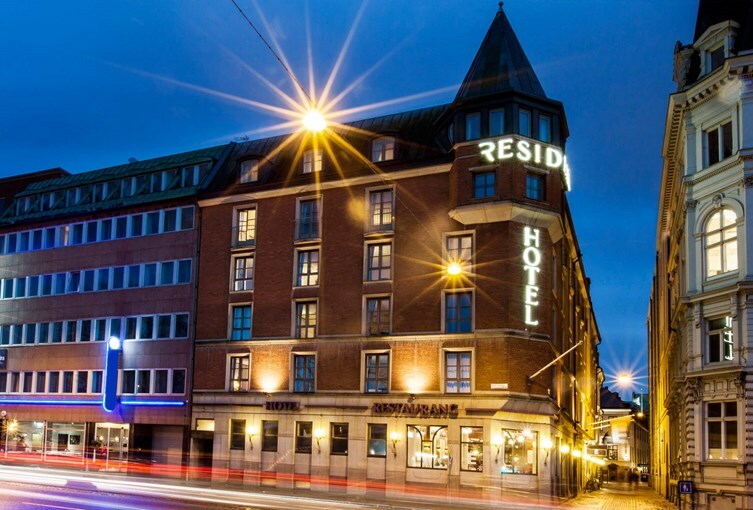 Accommodation rates include breakfast buffet and are available per room and night incl. VAT. Please provide booking code BUFF at the time of booking. This is only possible if you make your reservation via phone or mail, not online.